The Mission has excellent walkability, is a "biker's paradise" and is a haven for transit riders, according to Walk Score's rating system. So what does the low-end pricing on a rental in the Mission look like these days--and what might you get for the price? We took a look at local listings for studios and one-bedroom apartments in the Mission via rental site Zumper to find out what price-conscious apartment seekers can expect to find in this San Francisco neighborhood. Listed at $1,950/month, this studio, located at 3425 19th St., is going for 15 percent less than the $2,295/month median rent for a studio in the Mission. Building amenities include on-site laundry; in the unit, the listing promises a dishwasher, stainless steel appliances, hardwood floors, and access to a shared deck. Neither cats nor dogs are welcome. 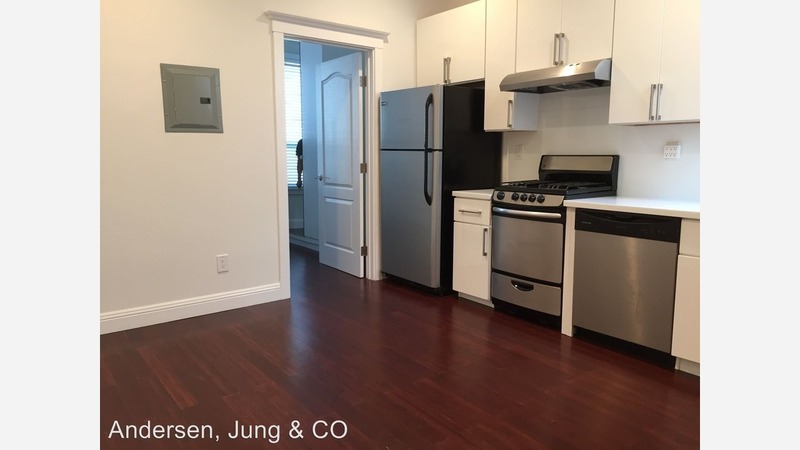 This studio apartment, situated at 994 Capp St., #3, is listed for $2,195/month. The unit features a freshly updated kitchen and hardwood floors. The building doesn't have laundry, but it's next door to a laundromat. Neither cats nor dogs are allowed. Here's a one-bedroom, one-bathroom at 1754 Mission St., which, at 500 square feet, is going for $2,495/month. The unit boasts hardwood floors, stainless steel appliances and lots of closet space. It's located in the back of the building, to cut down on noise. Then there's this 650-square-foot apartment with one bedroom and one bathroom at 2191 Mission St., #205, listed at $2,850/month. In the unit, which comes furnished, expect to find central heating, carpeted floors, and stainless steel appliances. Pet owners, inquire elsewhere: this spot doesn't allow cats or dogs. Building amenities include assigned parking, on-site laundry and more.